Blossom, a photo by metró on Flickr. Spring is finally here, and doesn’t it look pretty? 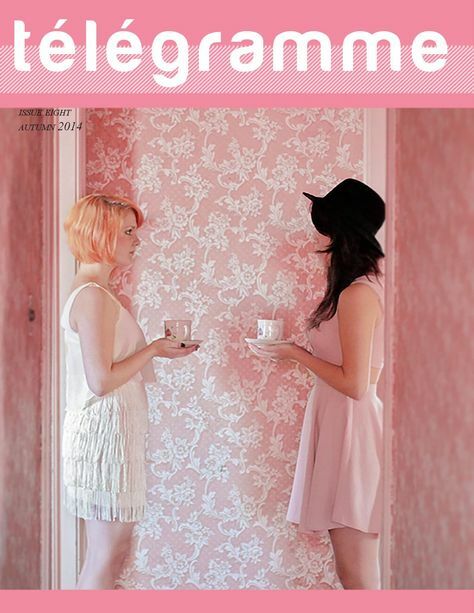 Previous PostIssue Three – Out Now!